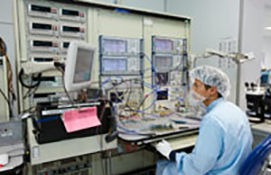 We develop & test custom, high-performance microelectronics to enable next-generation systems. 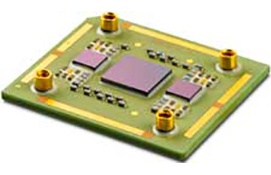 Turnkey custom high-performance IC package development, including design, lean manufacturing, test and supply chain management. 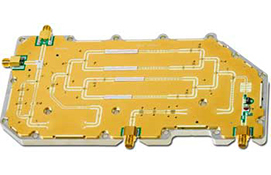 Turnkey custom high-performance RF and microwave module and integrated microwave assembly (IMA) development, including design, lean manufacturing and test. Our capabilities for custom components extend beyond design, assembly and test services to also include supply chain management, reliability testing and failure analysis services.